If U need a friend and there are a hundred steps between us, you can take the 1st step to get near me and i’ll take all 99 step to be there for you. 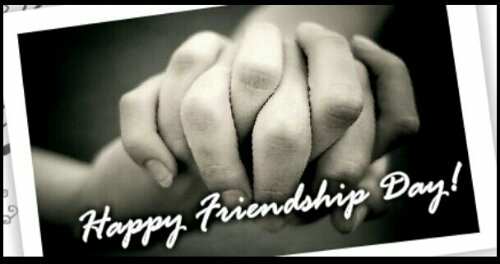 HAPPY FRIENDSHIP DAY!! !